It was September 2013 – Light4me / It's light 4 You! At this day first Light4me fixture has been brought to the market. 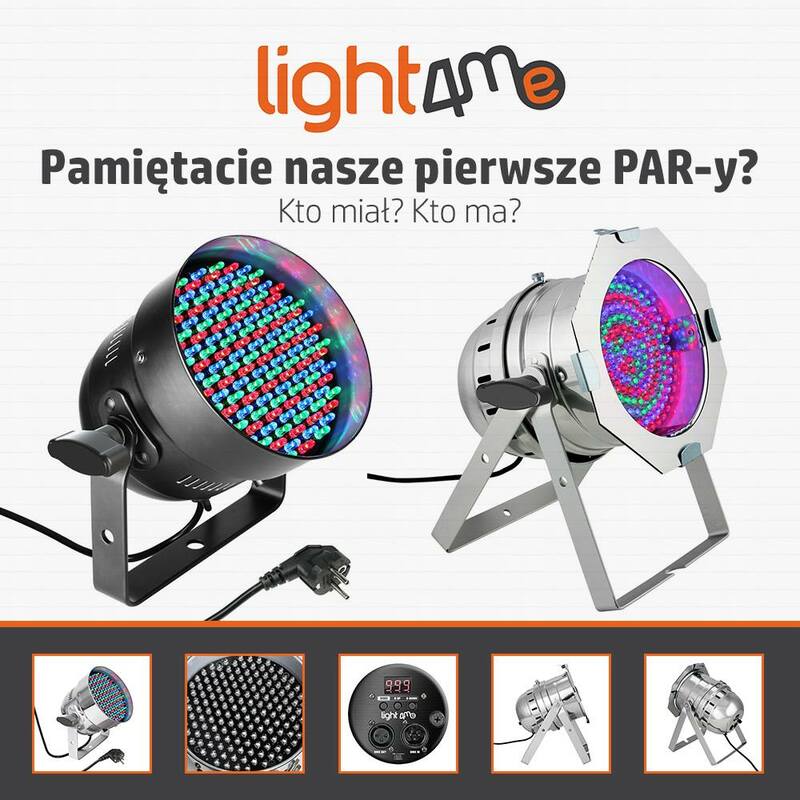 First Light4me spotlights very fast became bestseller and won the customers hearts all over Poland. We did not know then how Light4me brand will develop. Now we know that it was good step, and the range of products has grown very much. Light4me and Music Express on ME Tour.